Directors of this year’s selected films and Festival Sponsors are encouraged to stop by the welcome table upon arrival at the festival to pick up their complementary All Access Pass(s). One pass is issued to the director of each film showing in the festival. Sponsors receive passes as stated in the sponsorship information. All Access Passes ($65) are the best value for the festival and cover all showings, presentations, and the after party. The All Access Passes* and tickets to individual blocks of films can be purchased online or at the ticket counter at the Premiere Theaters Oaks Stadium 10, before or during the festival. See the theater’s onsite schedule or visit the MIFF website to plan your experience. Buy tickets early to be sure you have a seat. 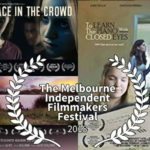 We’ll see you at the MIFF! 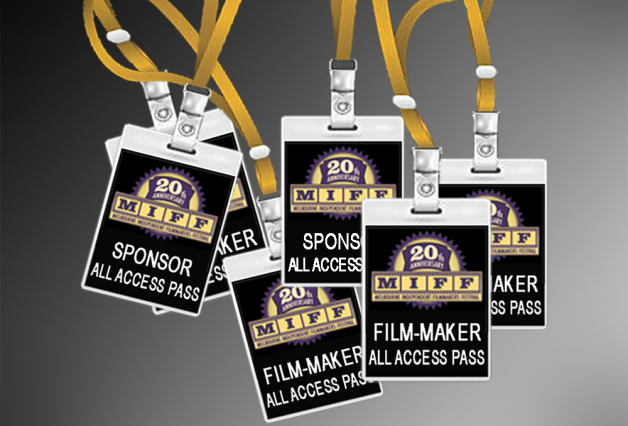 * All Access Passes are available from any MIFF link listed on the theater website. Select “MIFFALL $65.00” by choosing the number of tickets, and then confirm transaction.